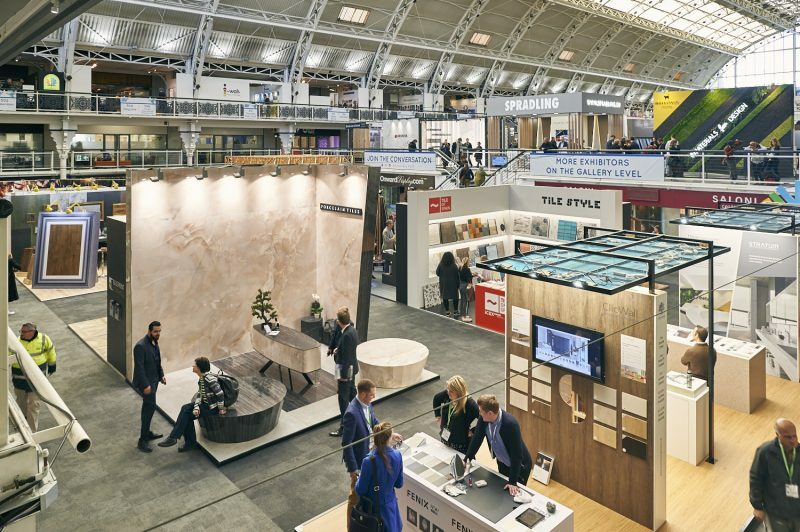 It’s over for another year, and what a show it’s been! 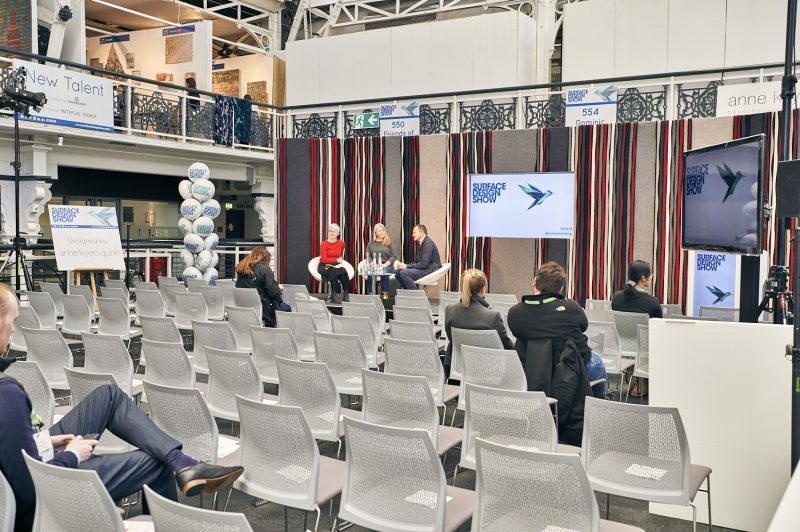 Thanks to all our clients and visitors for making the Surface Design Show so exciting. 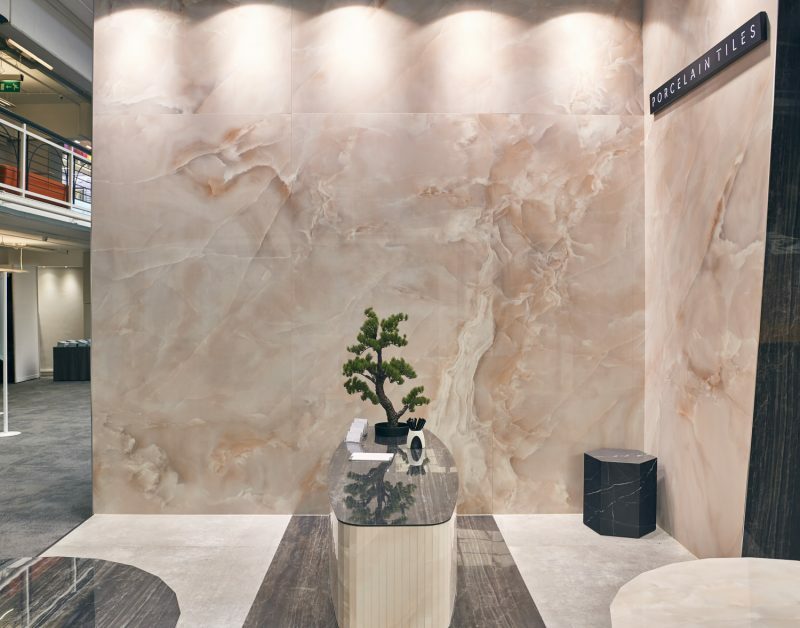 If you would like further information or samples of any of the designs featured on our stand please contact us here. 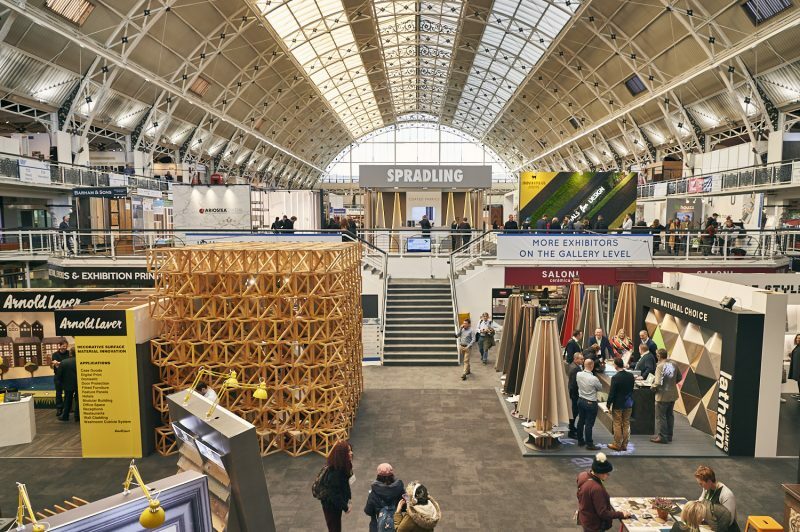 For architects and designers the Surface Design Show has become an essential date in the calendar. 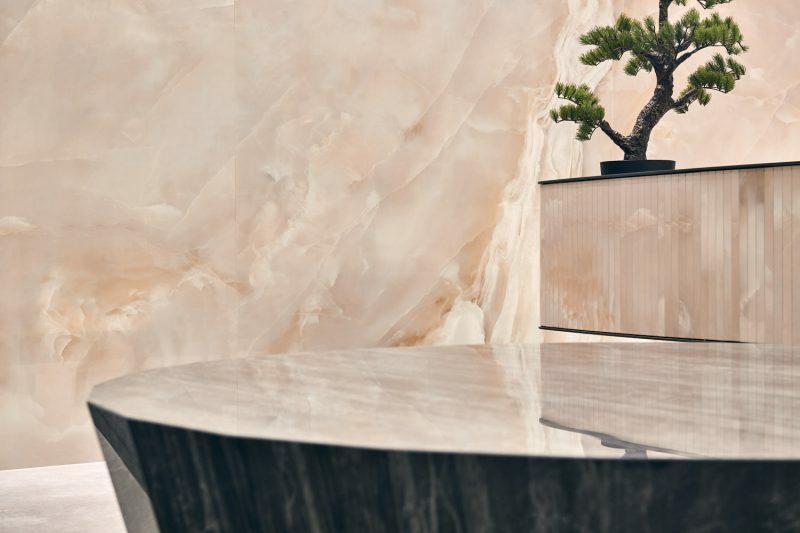 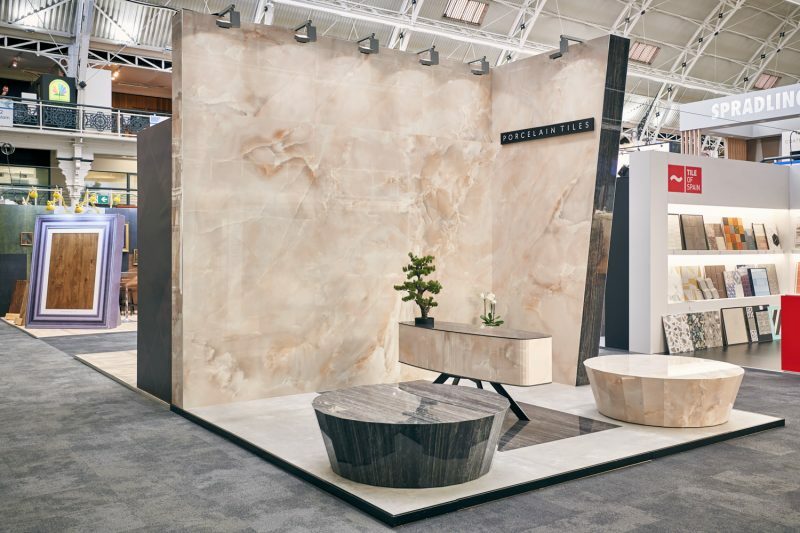 Billed as the only event in the UK that focuses solely on interior and exterior surfaces, the Surface Design Show is an opportunity to meet suppliers and experience innovative and exciting materials. 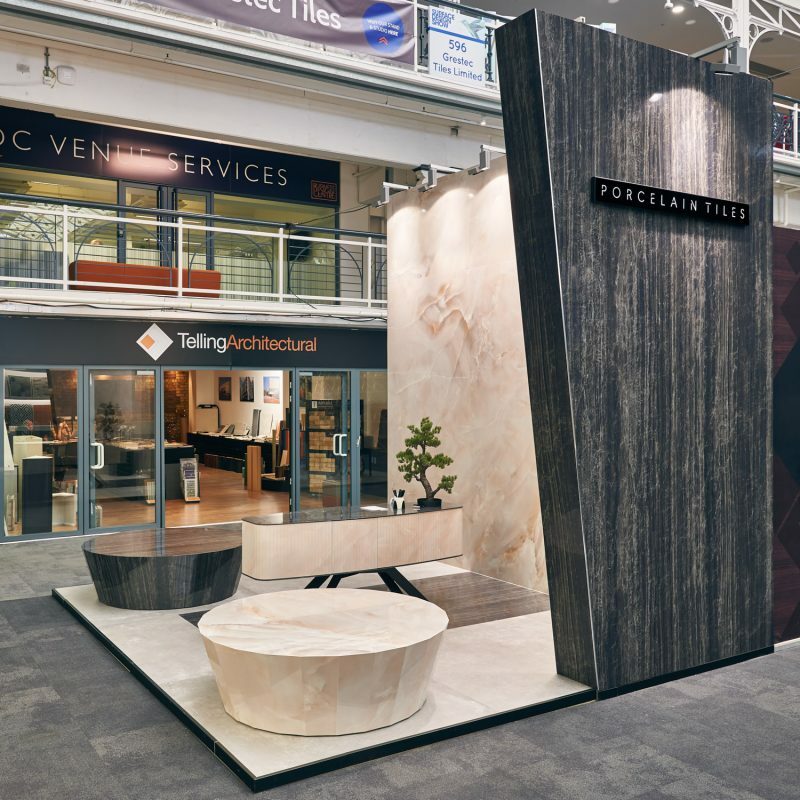 For this years exhibition, Porcelain Tiles Ltd will be showcasing their Tailor-made Collection and demonstrating the versatility of porcelain as an exciting and practical surface material. 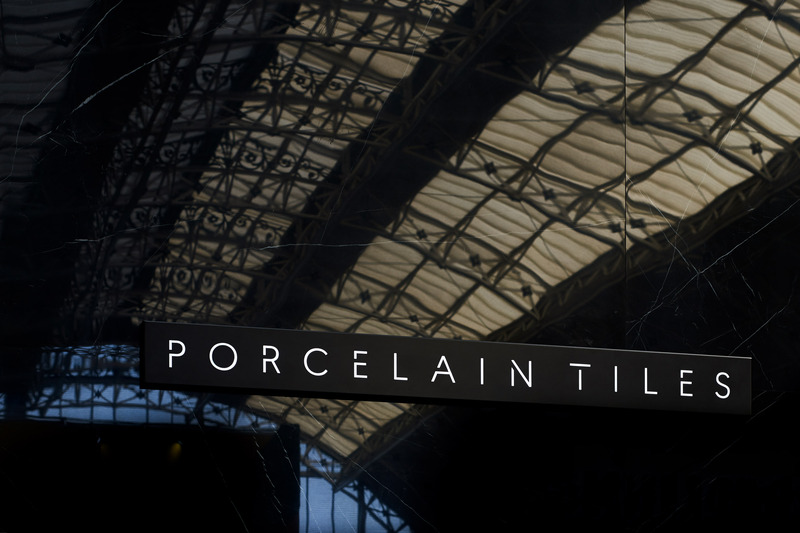 Stand 300 in the main hall, will be outfitted with bespoke creations designed and fabricated using the latest Italian Porcelain. 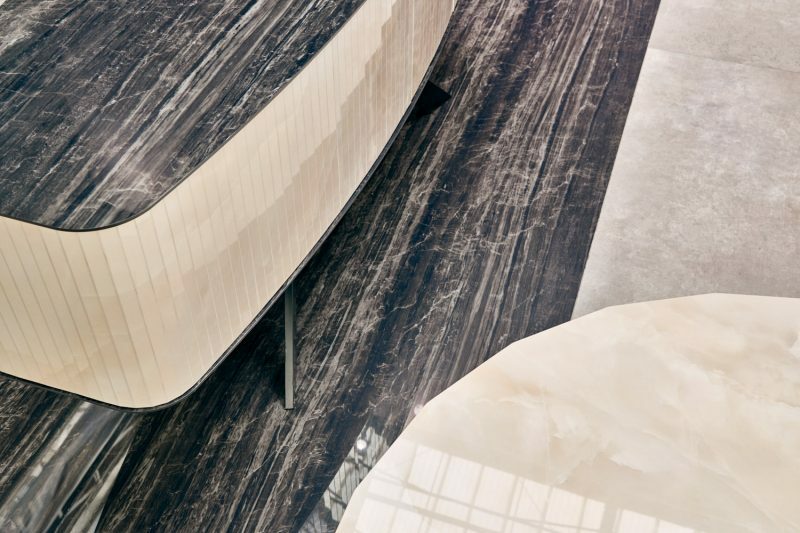 Developed through collaboration with some of our most respected designers, each piece has been chosen to demonstrate the creative opportunities that our clients now enjoy.